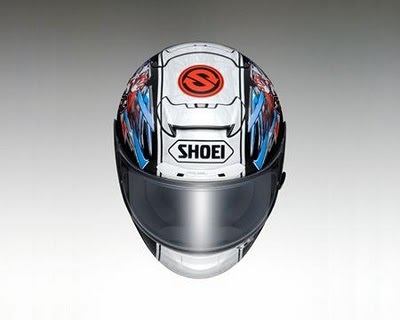 For 2011 Shoei has made available a special helmet that honors fallen Moto2 rider Shoya Tomizawa, who died tragically at the 2010 San Marino GP. 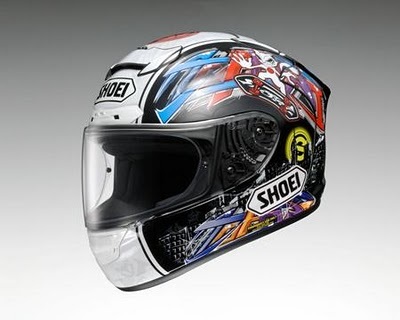 The 2011 Shoei X-12 Tomizawa Replica Limited Edition features the same graphics as Tomizawa’s race helmet, and seems to be a fitting tribute to the popular young rider. 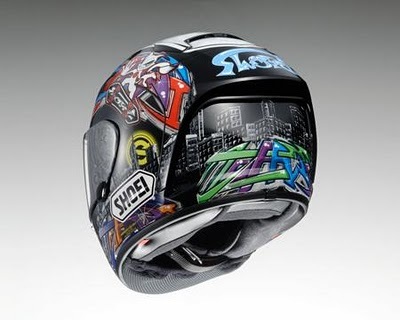 Unfortunately for American GP fans, the Tomizawa race replica helmet will only be available in Japan. Cost is expected to be ¥71,400 including taxes ($870.00), with part of the profits going to Tomizawa’s parents and and young riders who want to get into motorcycle racing. Orders must be placed before January 28, 2011, and will be delivered by April 2011.